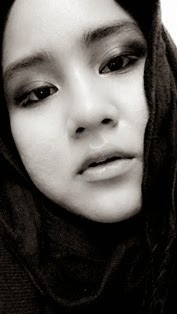 What So Sizzle Bout Sizzling Suzai - Malaysia Fashion, Travel and Lifestyle Blogger: Get Busy or Too Busy? 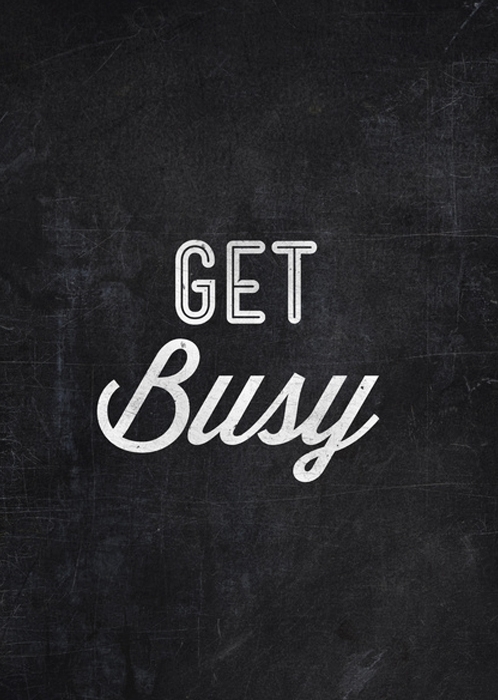 Get Busy or Too Busy? got like few hours to sleep and resting these eyes. sure dying to update about my other part of life which is not talking about works and which is more more more fun! till then, night!